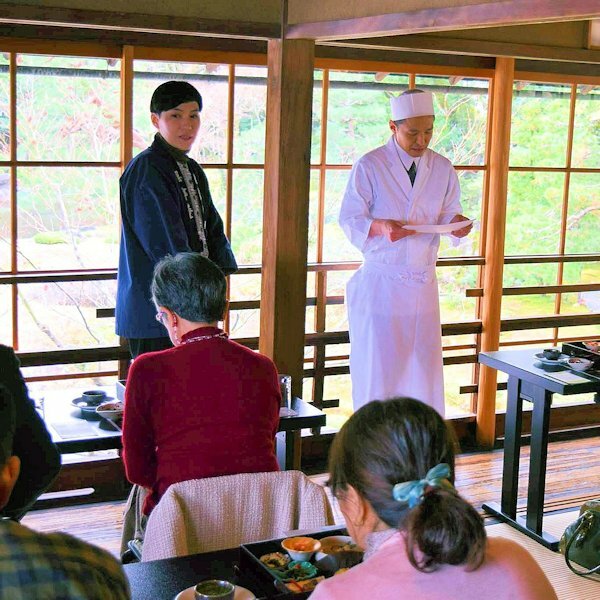 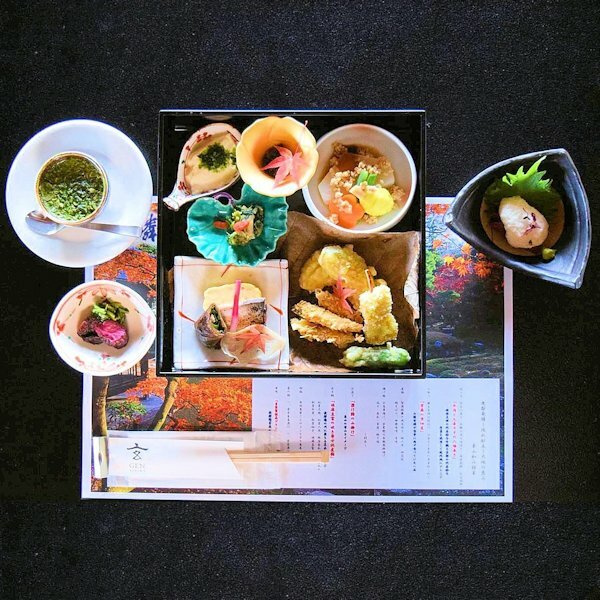 On the main building’s second floor, we enjoyed fine cuisine from Higashiyama area restaurant Gen and an explanatory lecture from their head chef. 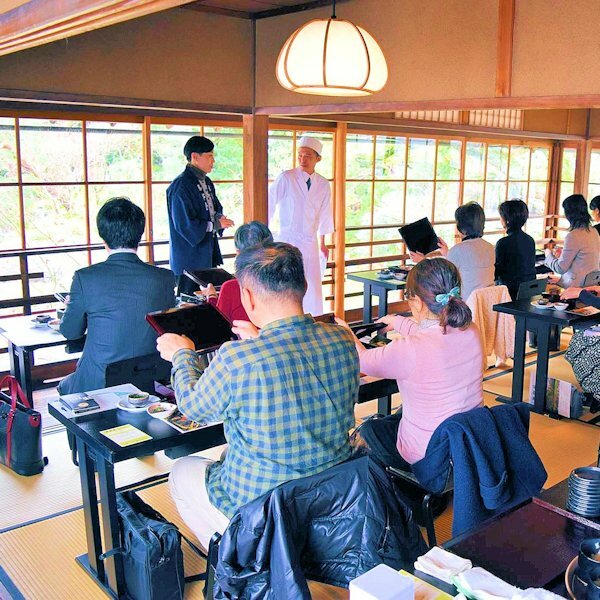 This time, Gen prepared a special “nature’s bounty” course just for Murin-an. 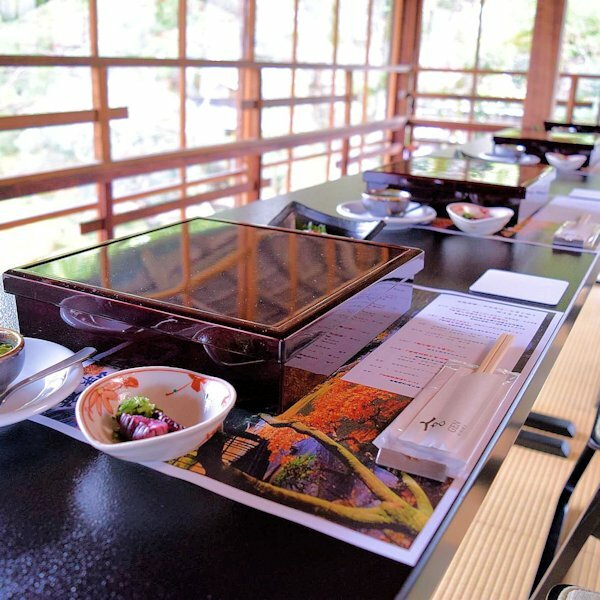 Our guests told us how much they enjoyed the luxury of eating beautifully prepared food while appreciating the beauty of nature.